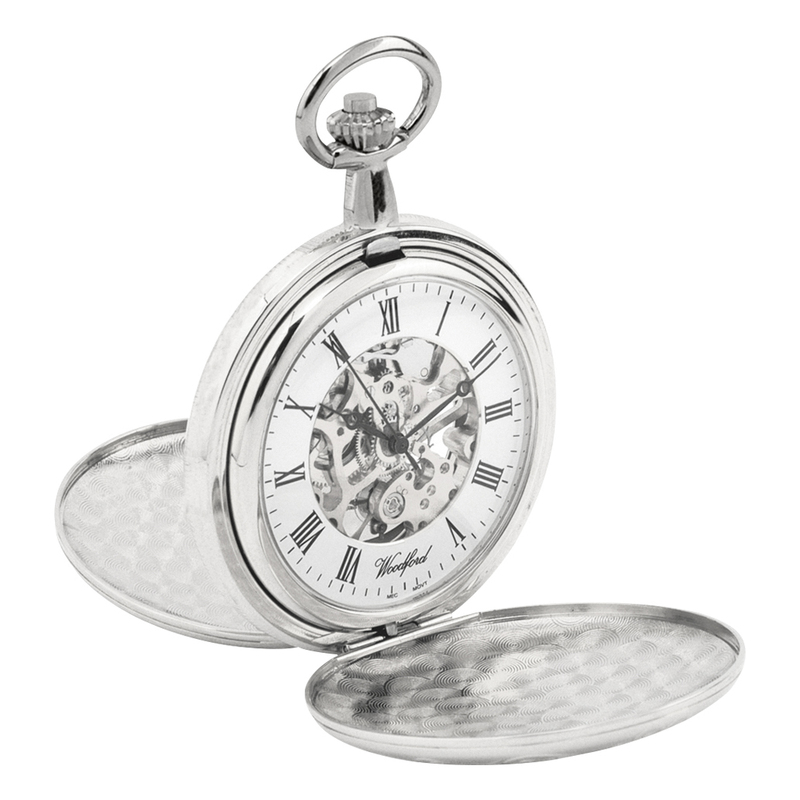 This chrome pocket watch has a beautifully designed front and back. 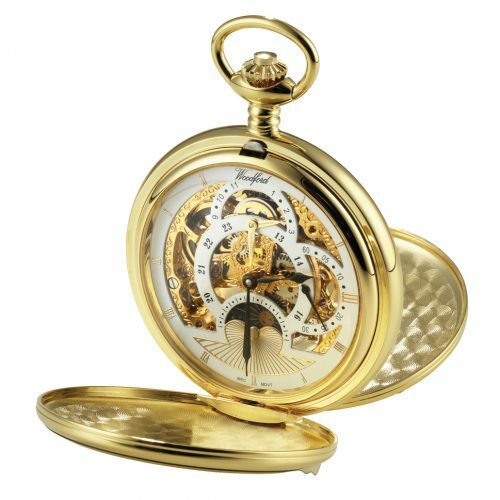 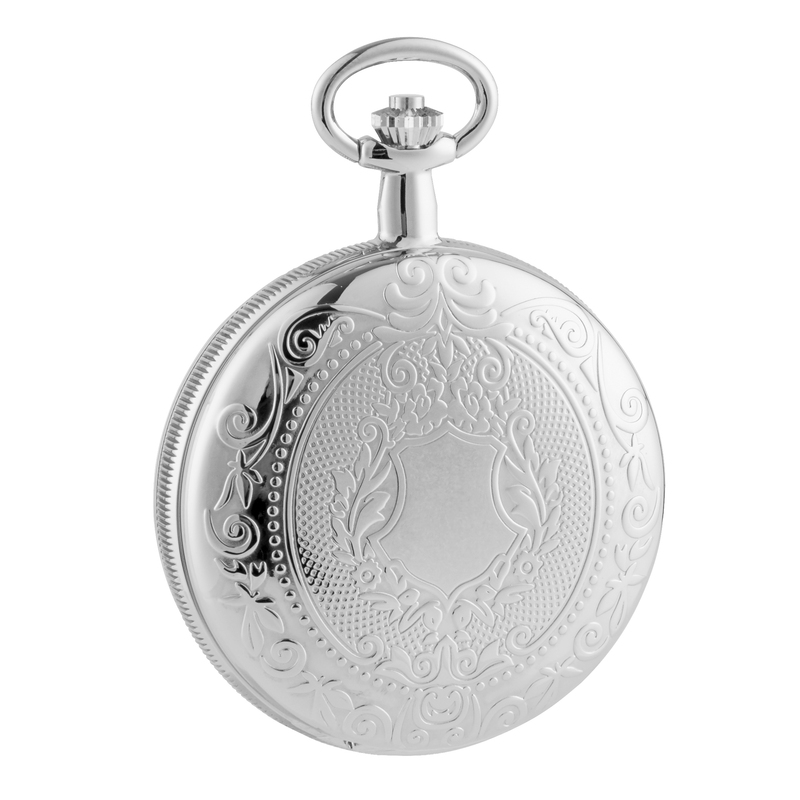 Category: Pocket watches. 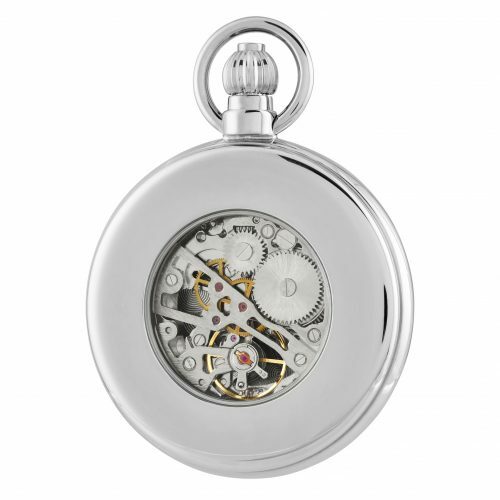 Tags: beautiful design, Chrome, giftideas, Pocketwatch.